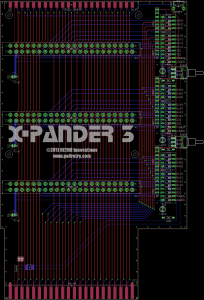 The X Pander-3 VIC brings the ultimate in cartridge port expansion options to the Commodore VIC-20. The unit features 3 independently switched vertical ports and a companion horizontal port. 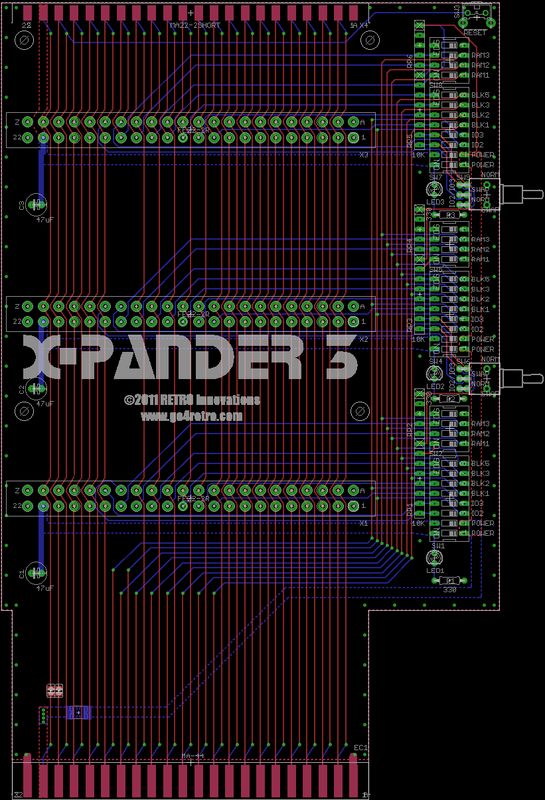 Power, both I/O select lines, and all BLK and RAM select lines can be individually switched on or off, while the I/O select lines can be swapped on the second and third/fourth expansion slot. Units should be available for sale starting mid-January.